iBeachService beach umbrella & chair rentals offer one of the most relaxing ways to enjoy the Alabama Gulf Coast and all of it’s natural beauty – hang-loose under the cool shade of one of our umbrellas/chair combo rentals today! To reserve your Beach Umbrella & Chair Combo sets, select the quantity of sets you need and then select the date you need it delivered to you. Hit “Book Now” and complete the simple check-out process and upon completion your beach chair & umbrella(s) sets will be reserved for your perfect day in the sun. 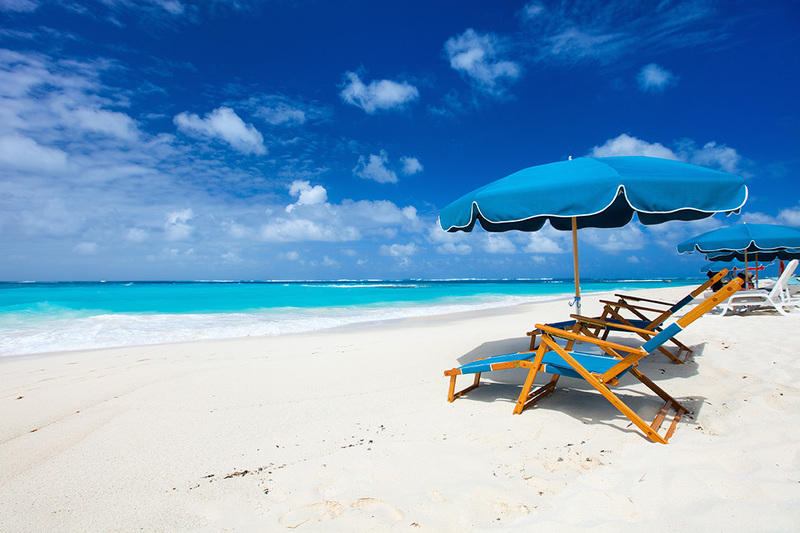 And, with the combo rental, you can share that awesome time on the beach with that someone special…for less.